Books will be available for purchase in our Museum Store to be signed by Donald after the talk. 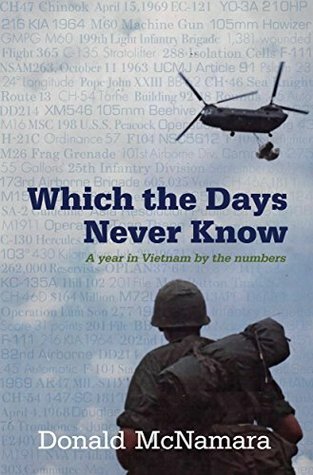 Donald McNamara who served in the First Infantry Division in Vietnam from January 1967 to January 1968 tells his story in a diary format. It is a mix of day by day, fact and figures as well as personal accounts from the front.